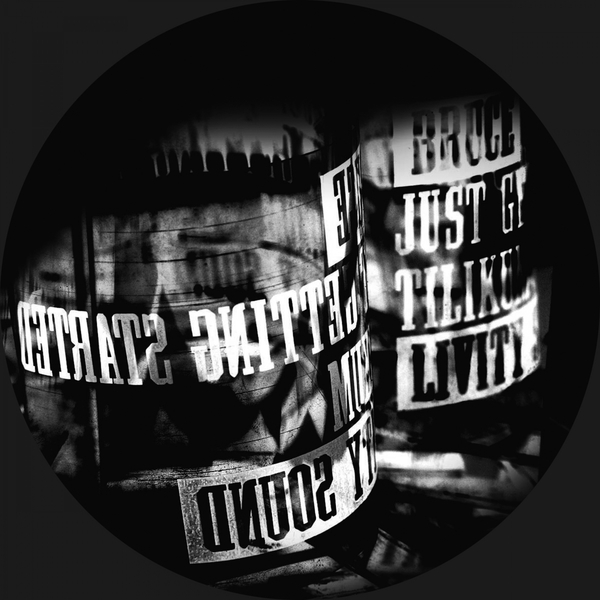 Bruce lives up to the hype circulating the 'net with his debut 12" for Livity Sound. Checking a line between ruff UK tribalism and the deftly percussive European techno styles of Ilian Tape's Zenker Brothers, 'Just Getting Started' builds a head of steam with properly pendulous dancers rhythms, swarming noise and glitch edits whereas 'Tilikum' slows its roll to a poised 120bpm tucked to exacting new house standards. Look out for his imminent 12" on Hessle Audio if this one's owt to go on. RIYL Lukid, Zenker Brothers, Surgeon, Peverelist.